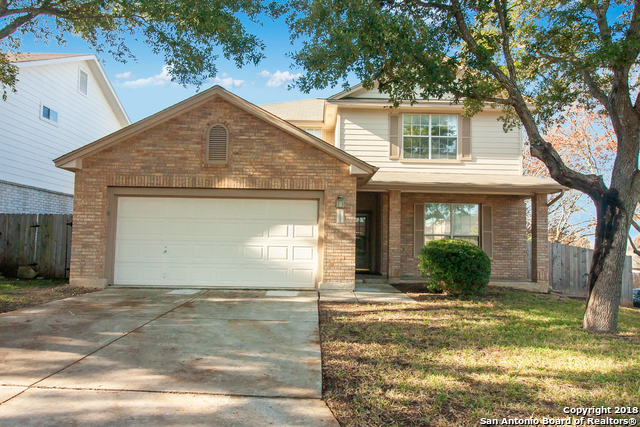 All Spring Creek Forest homes currently listed for sale in San Antonio as of 04/26/2019 are shown below. You can change the search criteria at any time by pressing the 'Change Search' button below. 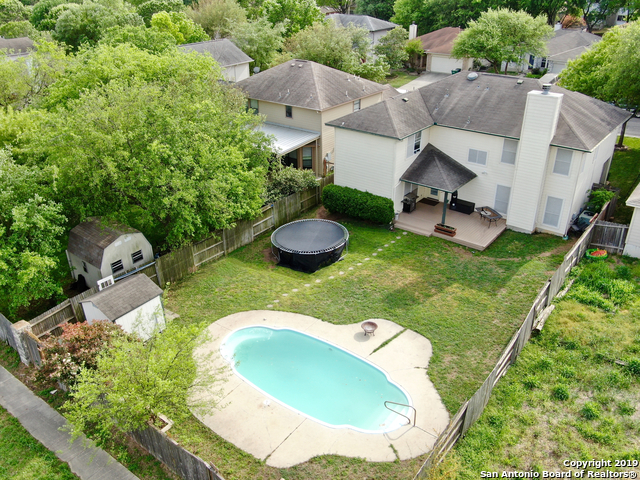 "You can really see the Pride In Ownership with this home located in Northeast San Antonio. This backyard has an oasis type setting with an in ground pool with water fall, pond with waterfall and landscaping throughout. The kitchen has been completely redone with cabinets, granite and stainless steel appliances. Home has many custom touches throughout to include paint, light fixtures and flooring. The washer, dryer and fridge all convey with this home. Easy access to IH-35 and Loop 1604." "Amazing home in this most desirable location. This home is a family dream, large rooms, large loft area, two living area, Extra Master Bedroom downstairs with full bath, and large back yard with in ground pool. Located near exemplarary schools. Bus stop and all your shopping amenities near by. Sprinkler system, 5yr old roof 5yr old ac unit This one won't last long! !Wood laminate at entry hall, kitchen, breakfast and utility room. Crown moulding in entry, dining, kitchen, breakfast.Carpet in LR." "Rare find! NO HOA! 3-car tandem garage, hardwood floors, fresh paint, new carpet, high ceilings, crown molding, living/dining in addition to family room & gameroom/loft upstairs, Kitchen and breakfast area open to family room, high ceilings, double ovens, fridge, island & lots of cabinet space, workstation & extended covered patio, NEISD. Virtually staged. Foundation was reinforced/repaired by FSS Engineers with transferable warranty." "Two Story, 4 bedroom home has 1 secondary bedroom down. Master bedroom & 2 bedrooms upstairs (area is carpeted). Downstairs layout may be-1 large living area or living room & dining area. Downstairs has kitchen, breakfast nook & family room in back section of 1st floor-this area is tiled. Home has 3 bathrooms. Two secondary bedrooms share a Jack-n-Jill type bathroom. Upstairs has an open area can be used as a play area, office or study area. Outside has a covered patio, storage shed,& area for g"
"Spacious 2 story in Spring Creek, Interior features fresh paint, open floor plan large living room and 2 dining areas. Second dining area could easily be used as office. Large Kitchen has Island and lots of counter top space, large Master bedroom Exterior features large back yard, fruit trees, large storage shed, Home conveniently located close to shopping Roof replaced October 2018 new carpet installed 3/19"